How much does the translation behavior of a language indicate about its culture? Do German speakers seek the same words translated as the Spanish? To investigate, we've analyzed all the single word translations of nouns1 & adjectives2 into English delivered through Google Translate for 10 of the most popular languages on Google. We find that, for example, the most common noun translated from Russian into English is mama, while for French the translation of bien is very popular. Scroll down to learn more about these and other languages; from the 10 most popular words to the similarities between them. Connecting all the languages together is a string of the top translated words※ across all languages, starting with beautiful at the top before going through several days of the week and on. The general trend remains a positive one, with love, great & happy placed very high. Translations for you, hello and thank you into English are three of the most requested words in any language, which isn't unexpected. By focusing on the nouns & adjectives instead, we can get a glimpse into how different non-native English speakers use this language in their everyday lives. Diving a bit deeper, we're now focusing on the 10 most translated words※ per language, which reveal even more interesting differences between the languages. The days of the week are quite popular, especially in Spanish & Italian. And for French, monsieur is on 6th place, which Google translates to gentleman, quite fitting for their culture. Click onTab a mini language circle further below to see it rotate into place in the big circle, thereby revealing its top 10.  Now that we've read some of the most translated words for different languages and seen that they can be quite different, what about their similarities? For example, the Spanish top 10 has four words in common with both Portuguese and Italian (although perhaps not surprising since the languages are similar). Russian, on the other hand, is most similar to Polish. While Japanese is quite dissimilar from all others; no word from the Japanese top 10 is even present in the overall top 10. In the network below each word from the top 10 that is similar between two languages is represented by a line. Click onTab a word to move it to the center which reveals all the words that language has in common with all others. Check out Shirley's counterpart, who, in our typical datasketch|es style, also tackled the Culture topic by looking at what people search for as possible tourist destinations in other countries. All the single word translations, performed through Google Translate, from the 10 chosen languages to English were taken into account for the period between August - December 2016. To get only the nouns and adjectives each word was tagged with its grammatical form using the English translation (for Dutch, German, Italian and Polish this was also done using the original word). Getting the correct grammatical form can be difficult when you only have one word to go on (for example, unternehmen in German can be translated to the noun companies, however it can also mean the verb undertake). Therefore, words for which the automatically tagged result wasn't 100% trusted, were manually checked by looking up the original word on Wiktionary and seeing which translation was the first mentioned.  Some languages have multiple words for the same English translation. This can be because they use male and female forms, such as hermosa and hermoso in Spanish, meaning beautiful, or synonyms like bonito, which also means beautiful.  Therefore, to make a proper comparison between languages, all the words with the same English translation were combined from which the top 10 was distilled. The ranking for all the languages combined was calculated by adding up the separate language rankings. For example, the number 1 word for each language gets 500 points, the number 2 gets 499 points, etc until the 500th word. By adding up the rankings from all the languages, the word with the most points was marked as the number 1 overall, and so on. As a note: Even when it appeared that perhaps the English translation was probably not the intended meaning, we did not change the data.